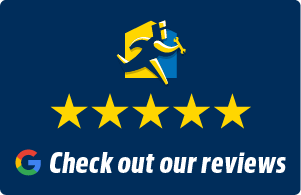 Reviews - T.Webber Plumbing, Heating, Air & Electric. 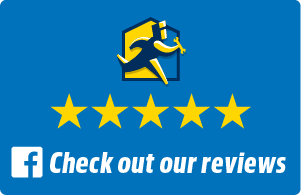 "Fast, reliable and extremely knowledgeable!" This is a great business to take care of all your HVAC needs. They are fast, reliable and extremely knowledgeable in all areas mechanical. I have trust and confidence in their ability to maintain and keep my systems running at their best. I would recommend them without hesitation to anyone looking for a contractor that they can trust and depend on. Thanks guys! WOW, you exceeded my expectations. Jordan, the dispatcher, was professional and courteous (even called after the service was completed!) Brian came within an hour of my call and was efficient, neat and knew how to resolve the issues right away. Most of all, I thank him for the patience and respect he gave to my 87 y.o. Dad who, of course, had to "supervise". "Truly a 24 Hr Service Company!" Last week I had a leak in my shower and I called T. Webber Plumbing early in the evening. I explained I only have one shower and I needed it fixed as soon as possible. They understood my situation and much to my delight had someone there that night. They truly are a 24 hour service company.